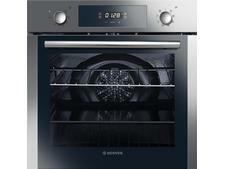 Samsung NV73J9770RS built-in oven review - Which? 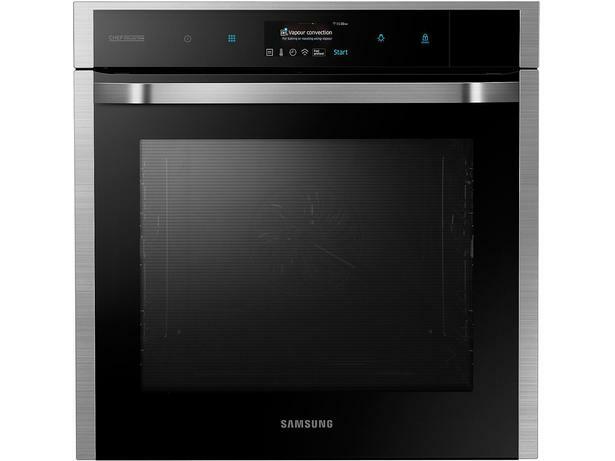 The Samsung NV73J9770RS is super-pricey for a single oven, but features pyrolytic cleaning, a steam function, touch controls and auto-cook functions. On top of this, it offers wi-fi cooking control. 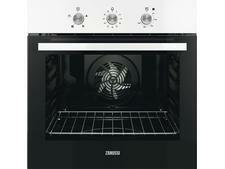 Find out whether this oven's a cut above the rest by reading the full review.